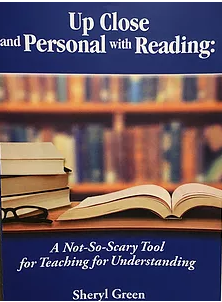 Sheryl Green is the author of "Up Close and Personal with Reading: A Not-So-Scary Tool for Teaching for Understanding" (2018). 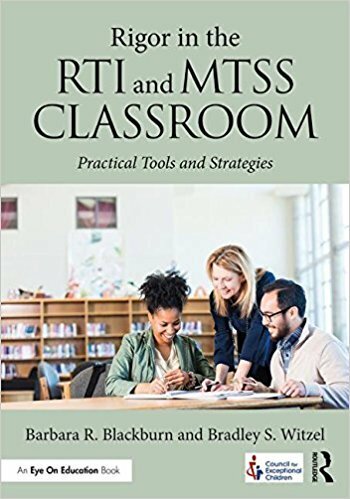 Sheryl is a classroom teacher, an educational speaker, trainer, author, educational columnist, and a literacy consultant. She has 19 years of middle and high school English language arts teaching experience. 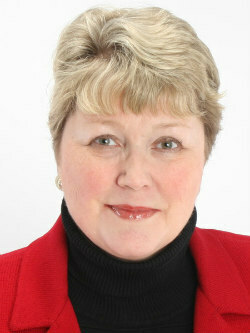 Sheryl has worked in rural, private international, urban, and inner city schools. In 2015, she was the Muscogee County (Georgia) School District Teacher of the Year. 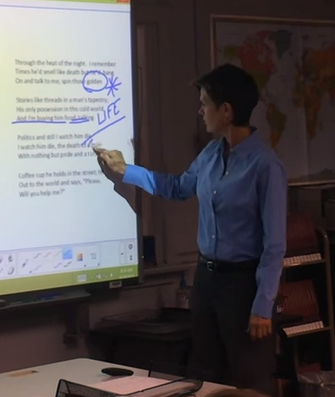 Currently, Sheryl is an ELA academic instructional coach in a vocational school in Georgia. She has a "down to earth" way of getting you to understand and her book is supportive and easy to implement. Lots to learn and share about Close reading. Ernest Dempsey is a USA Today Bestselling author. 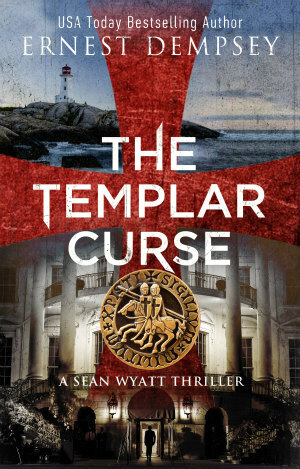 He writes thrillers centered around real historic places and events. 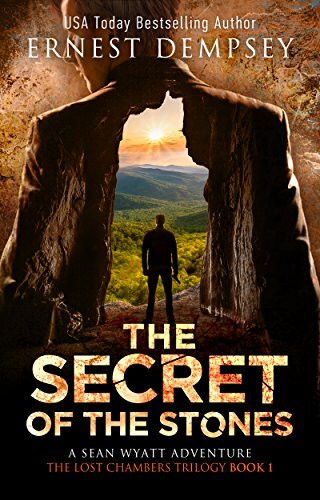 His Sean Wyatt archaeological thriller series has been downloaded over a half million times across the globe. 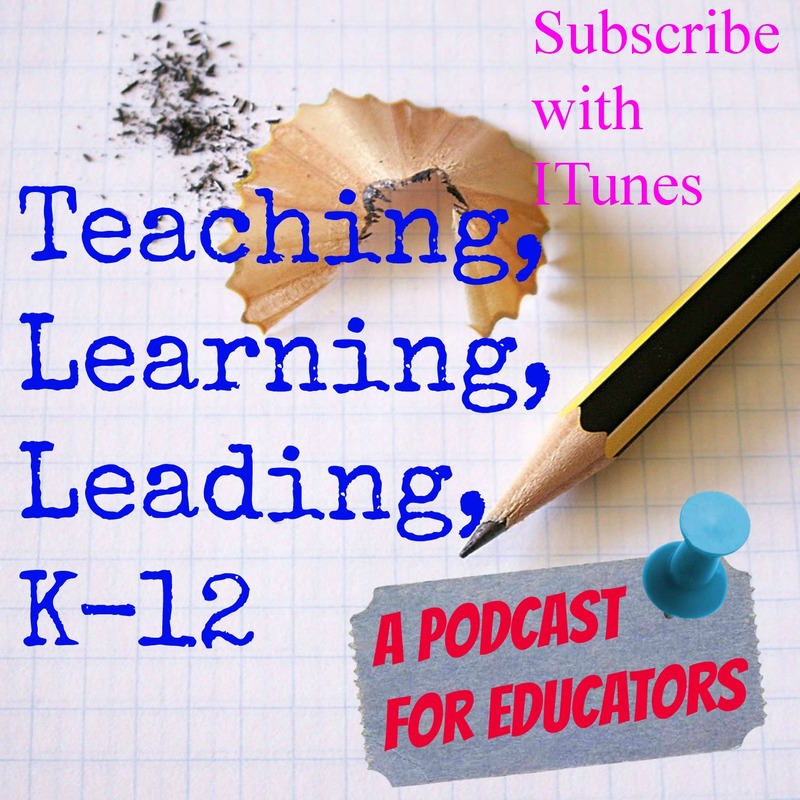 If you are listening to this podcast during the week of May 14th, 2018...it is available for free on Amazon for the Kindle. You can also get a copy by going to his website - ernestdempsey.net - and signing up for his email list. He is a former school counselor and high school soccer coach. 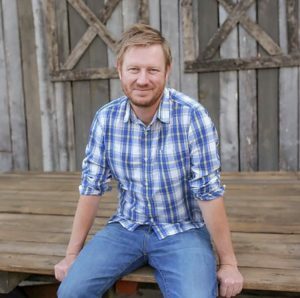 Now a full-time writer, he creates stories that will keep you up at all hours because you don't want to wait to find out what happens next. 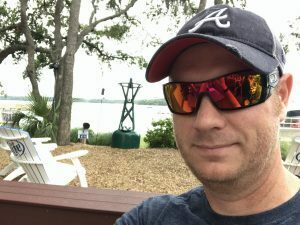 Today we are talking about working with kids, writing, getting published, and his book series. This is part 1. Part 2 ...the conclusion... next week. Lady Lucy's Quest is the first in a series of children's books written by Karen Gross. In this story, Lady Lucy wants to be a knight but the odds are stacked against her. She has to show endurance, strength, and courage. Karen shares that the story is really about "believing in the power of the possible and dreaming big." Lady Lucy is a tribute to a real life woman - Lady Lucy Duff Gordon who was a fashion designer from the late 1800's and early 1900's. She was one of the first women to advertise in a clothing catalogue. She and her husband - Cosmo - were on the Titanic when it sunk. They make a brief appearance in the James Cameron film from a few years back called - Titanic. On today's episode we talk about Lady Lucy's development, why a children's series, what she hopes readers will take away and who Lady Lucy really is or was. I even ask her if she is Lady Lucy. We also talk about her latest book - Lady Lucy's Dragon Quest and the books that are on the way...Lady Lucy's Unique Unicorn Quest, Lady Lucy's Giraffe Laugh Book, and Lady Lucy's Peace Quest. The Giraffe book is co-sponsored by the Giraffe Conservation Foundation and will be released on World Giraffe Day on June 21, 2018. 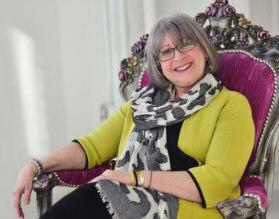 Take a look at the links below to find out more about Lady Lucy and to connect with Karen.